For The Shake Of Love - Shake Shake Fries are back! I mentioned in a couple reviews in June that my wife had to make an emergency trip back up to Korea for pretty much the month. Although I did review a few items when she was away I was home bored most evenings, where I spent more time than I would like to admit browsing different McDonald's official websites, Twitter feeds and Facebook pages. Whenever I saw a country offering a new promotional sauce or shaker, I would send them a quick message asking if they would send one for me to review. I messaged McDonald's Arabia, Lebanon, Indonesia, Philippines and a few others regarding their new shakers, and only team to ever give me a response was McDonald's India. 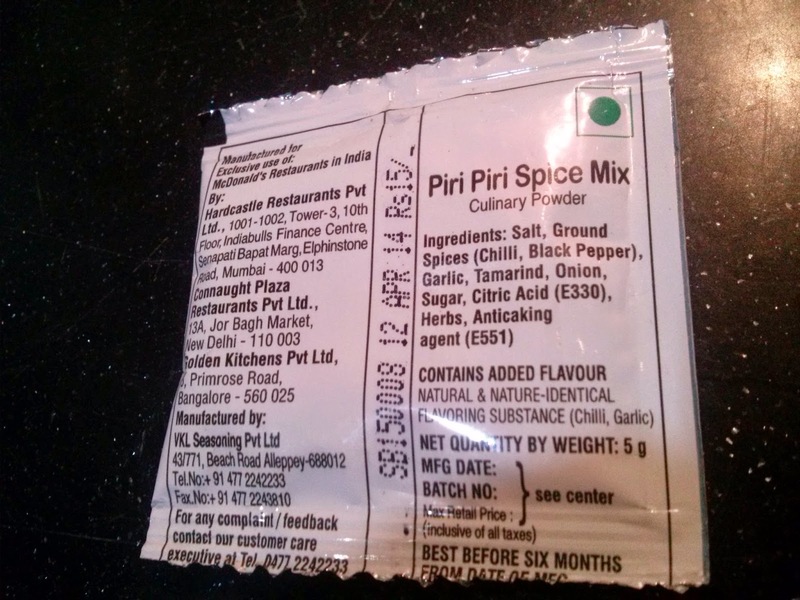 They were gracious enough to send me 5 Peri Peri Spice Mix packets to review! Even though they arrived about 2 weeks ago, patiently I waited for my wife to return so we could try one together. I was excited to give it a try since this is the first time I've had McDonald's from India since 2008 when I made my first and only visit to the country. 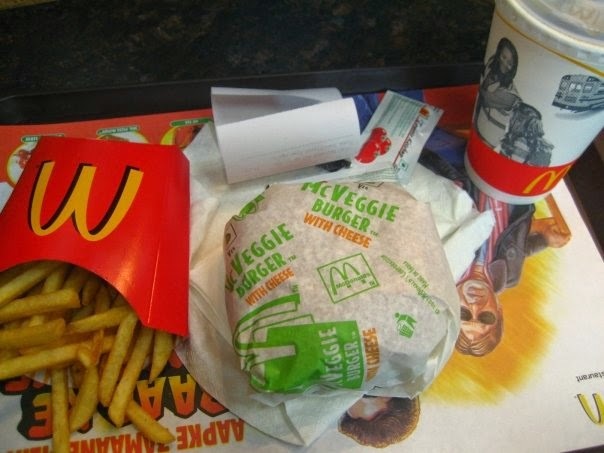 Although this was long before the blog days I still have a couple of photos from my old Facebook album of the McVeggie Burger with Cheese I had. Unfortunately I have no recollection of what it was like, or how much it cost. 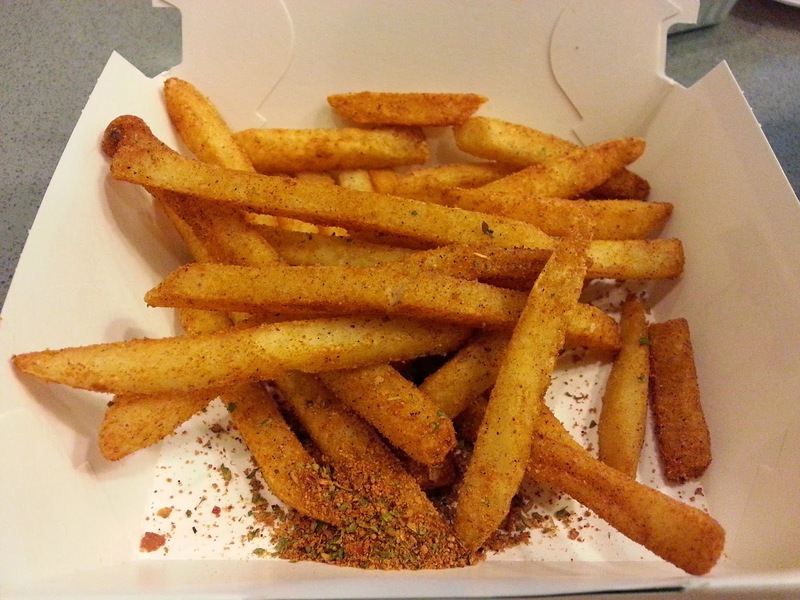 As mentioned in the Red Peri Scorcher review from a Peri Peri burger from Singapore in May 2013, Peri Peri sauce/seasoning is one of my favourite flavours. My wife and I had Peri Peri Chicken all over Tanzania and South Africa on our honeymoon last year, and although it isn't a common flavour here in Singapore, we are still a frequent customer of Nando's whenever we go up to Malaysia. So I was quite interested in seeing the Indian take on one of my favourite flavours. My first look at the Ingredient list was a very positive sign, since it was short, and essential (for being Peri Peri) and natural ingredients. Shakers most Asian countries have MSG as their primary ingredient, and are fully of artificial flavours and fillers. Although salt remained the primary ingredient in these, they were noticeably spicier than ANY other shaker I've had, including so-called "Hot" or "Spicy" shakers. I'll admit, that my when I had my first bite, it caught me off-guard since I was expecting a tangy Peri Peri flavour, but after I gave it a couple seconds thought, I quickly knew this was the best shaker I've ever had. The inclusion of tamarind immediately brought me back to the Peri Peri chicken I had my first night in Tanzania, as it added a needed sour flavour to the seasoning. One other thing I notice about these shakers, and I'm not sure if this was because it was from India, or because it was the first shaker I've had from outside Asia, but the lack of uniformity, and the large pieces of spice that the power was made from. All the shakers I've had in Asia are fine and powder like but this had large flakes which allowed it to coat the fries much easier than others. 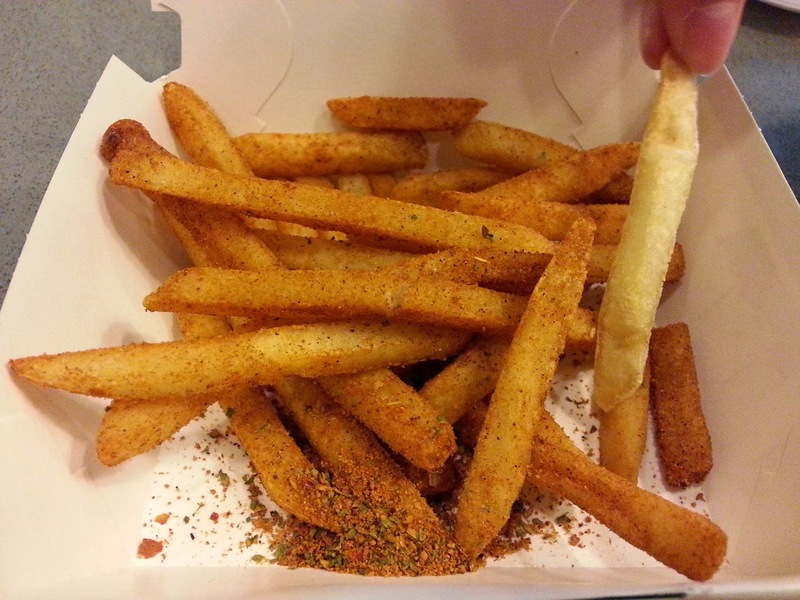 If you look at the photo above, you'll see the colour difference between the seasoned, and a standard fry. 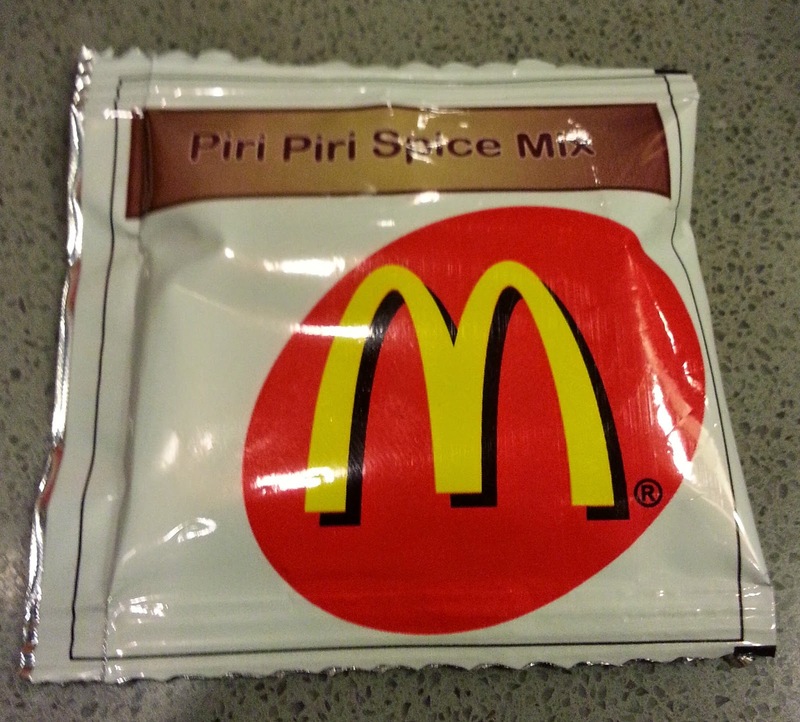 When I visited Indian McDonald's back in 2008, I don't remember there being any promotional items at the time. 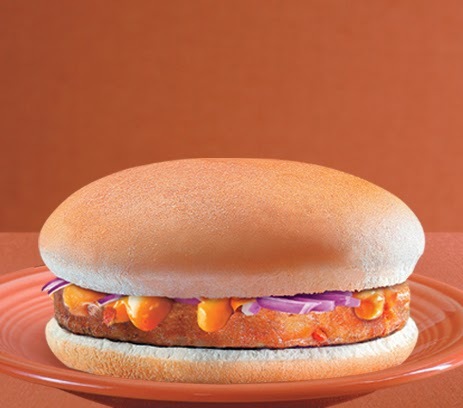 I remember the Maharaja Mac standing out as being different, but I tried the McVeggie since it was the most unique thing on the menu to this Canadian. Since then, McDonald's India have released a whole line of burgers I'd love to be able to try, hopefully I'll be back in India soon. I did enjoy the McAloo Tikki when it appeared in Singapore last year, and that is a regular menu item in India. If the rest are as good as the shakers, I know I'll enjoy them. Piri Piri vanished for a few days, true, but that was ages ago and now it's pretty much always available. 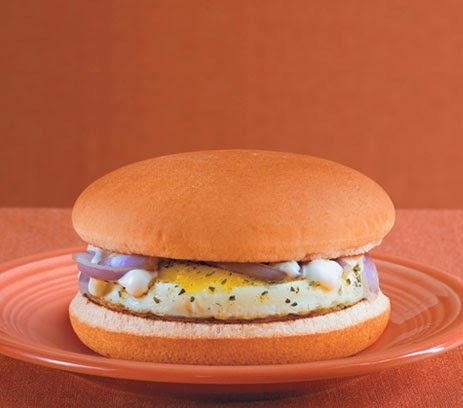 I remember the first McDonald's burger I ever tried - a McAloo Tikki from the Old Delhi railway station. It was a happy meal. It sucked. I HATED it. I used to hate coke back then, so it was near impossible to finish my drink and that burger was just... I don't know, too bland and had a slightly pungent flavour. That's the only was to put it. It was fresh and all, but the sauce, the blend of spices, it all provided for a flavour that was too strong and yet didn't taste at all. 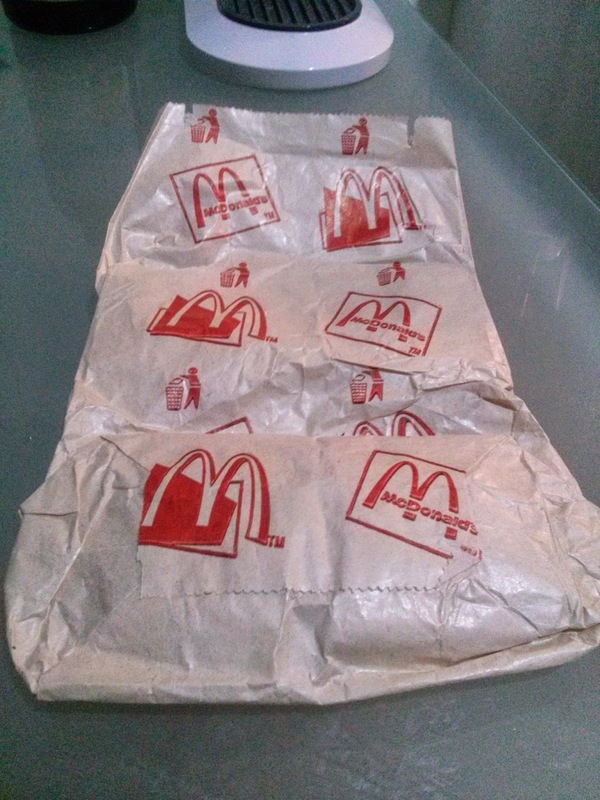 I thought I'd never try that thing again (the Tikki, and yeah, I haven't) so I think the next burger I ever bought from there - not a happy meal, because I wanted my fries, y'know - was a McVeggie burger, and it was true love. Ever since, I've literally only ordered that. 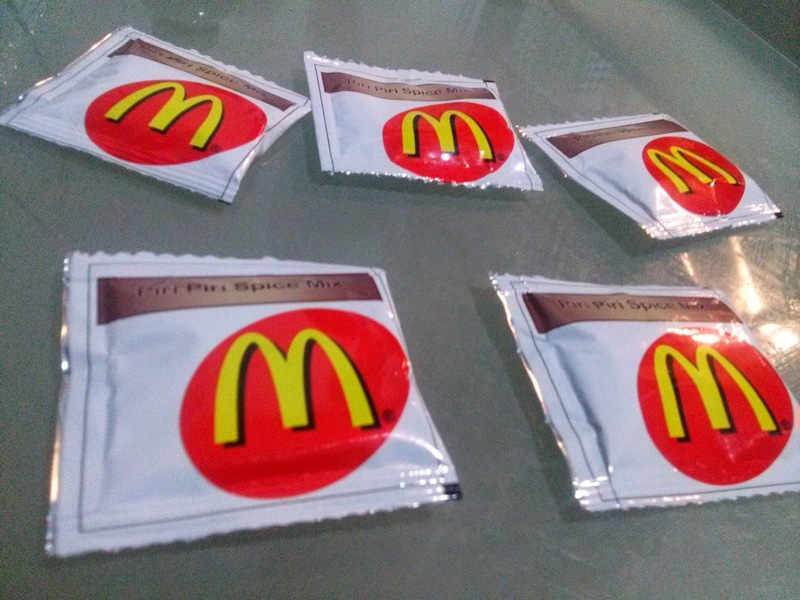 I'd often take a taste out of any of my companipns' burger and was hoping time, I'd shake my head internally, thinking "McVeggie it is. No other." Weird right? Haha, and then I came to know that in a meal you can get them to substitute your soft drink for a nice cup of coffee, and that basically completed my life. 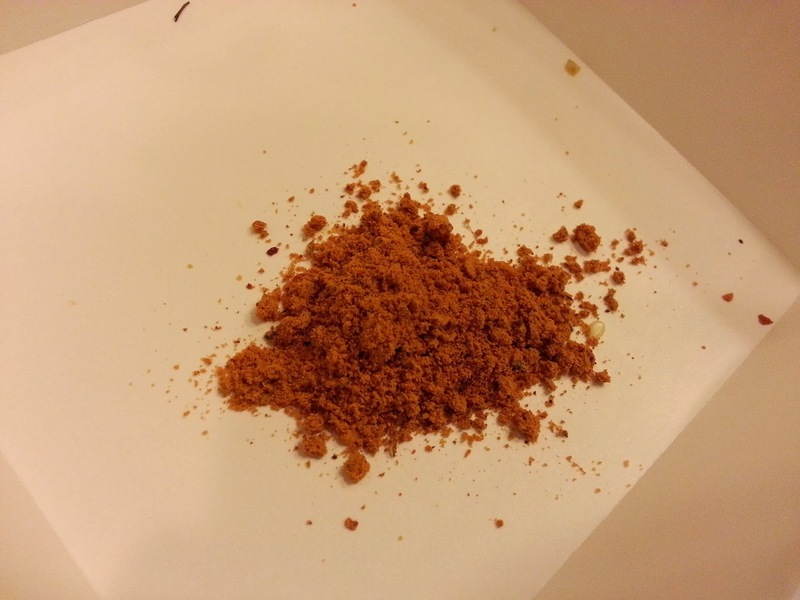 Piri Piri mix was just another touch of heaven. really confident with other burgers. I hate onions in my burger and a burger in an Indian style counts completely unappetizing to me. I dislike the idea of paneer in my burger and pizza, although I love paneer otherwise. 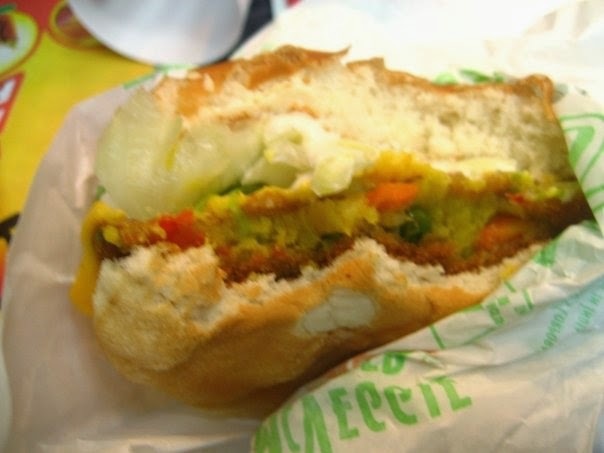 It's tough to select a non-vegetarian burger even if you wanna try it when you're vegetarian by choice and when most of the time you feel a tad sick each time you eat non-veg,so McVeggie is literally the only safe deal for me. But still, for a while now I've been thinking of trying something new.... Not the Tikki again, no thanks, the spicy aloo burger or whatever tasted ridiculous when I had a bite from my friend, but still. Maybe it's time for some paneer burger? Haha, I hope I don't regret it. 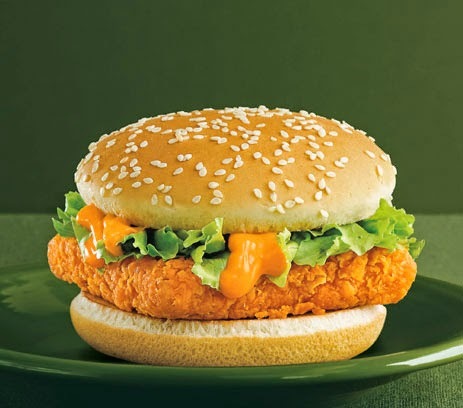 Try the big spicy chicken wrap and the spicy chicken burger!